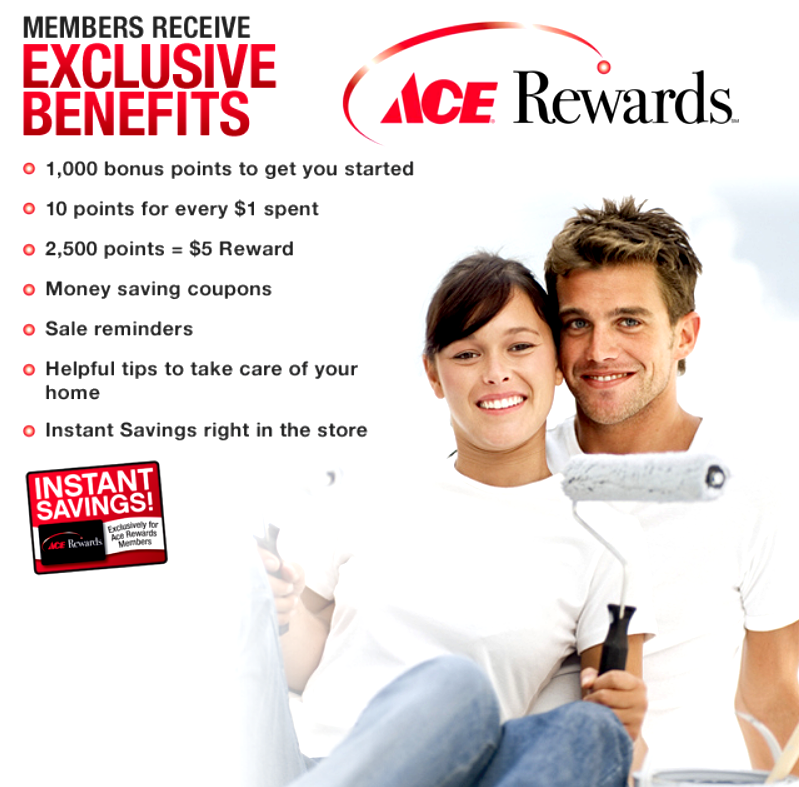 Visit our store to become an Ace Rewards member! It's quick, easy and free! Click here to learn more.